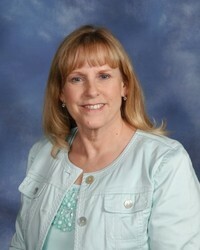 Linda Crowder has been the administrative assistant at RRUMC since 1999. Linda is orginially from Indiana. Linda & her family moved to South Carolina in June 1995. Linda enjoys vacationing with family & friends, playing with her grandson Bretton, puzzling & reading.